Social media use among dietitians and health professionals is growing. 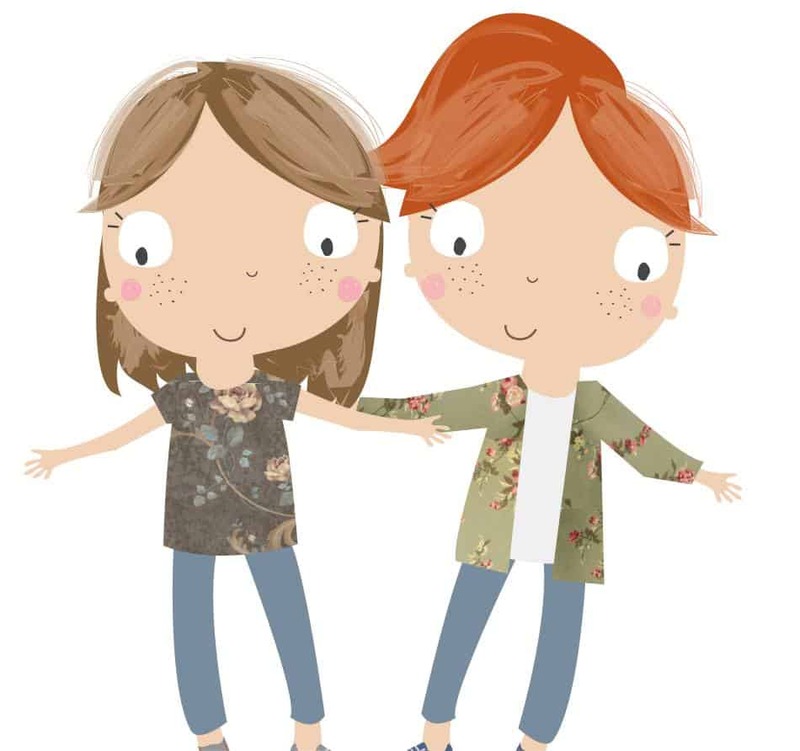 Social media is a fabulous place to share knowledge, network and meet new people. For me, this is social media at its best! 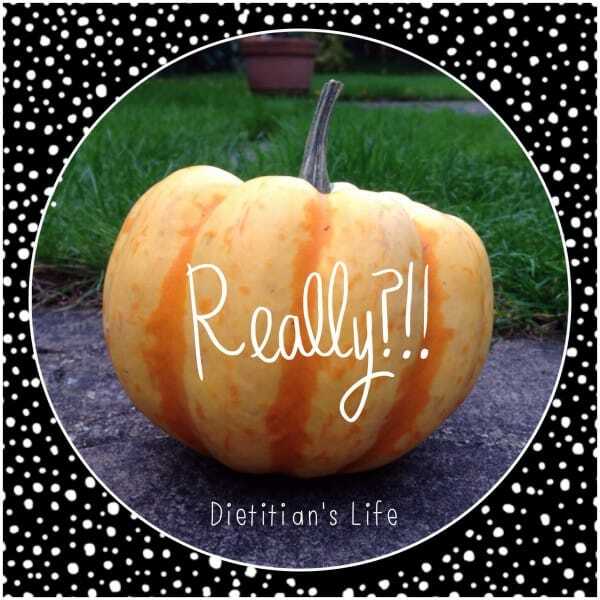 Although recently I’ve not been a very happy dietitian whilst scrolling through social media, especially Twitter. 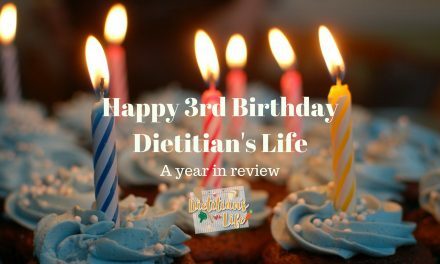 This is because I have a read a lot of negative comments about dietitians; about what they recommend and what they are writing about. 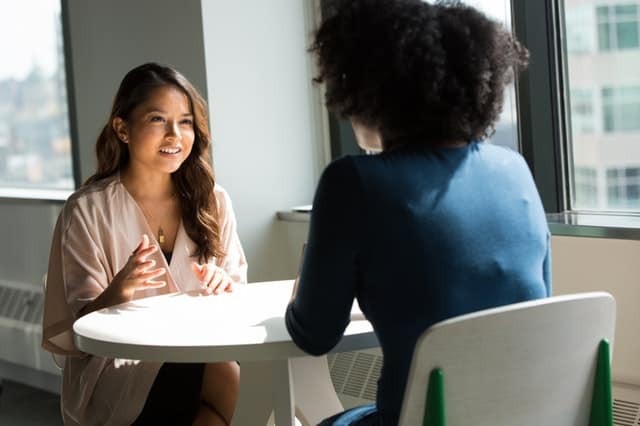 Comments can be as extreme as calling us liars, that we are not following the evidence and almost endangering the general population with our advice. 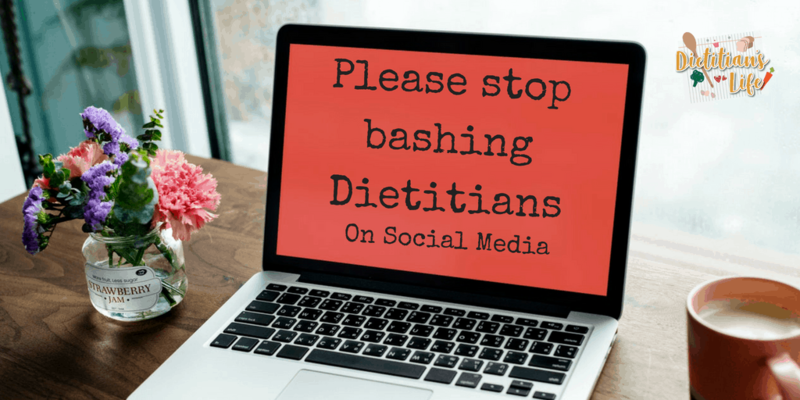 If you follow social media regularly you may have seen diet extremists who think that their diet and way of life should be followed by everyone on twitter and there is a very strong, “if you’re not with us, you’re without us!” What is frustrating is they seem so misinformed about what dietitians do and the vast group of people we work with. 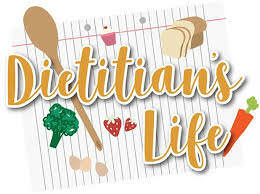 Dietitians work in vast specialties, we are trained to do so. One diet certainly does not fit all. I would not recommend a high protein diet for my urea cycle disorder patients, as would be at risk of endangering their lives. This is the same way a renal dietitian would not recommend a very diet high in fruit and vegetables for one of their renal patients on a low potassium diet. There is so much variability and to expect one size to fit all is potentially very dangerous. Dietitians are also trained to work holistically. We understand that people vary so much too! Education levels, social situation, ability and also drive and motivation to change their diet and ways. In an ideal world, we would love everyone to eat a fresh, non-processed diet, all food cooked from scratch. But we are realistic and understand that this will not happen for everyone. We realise that a frail elderly person may need to use a ready meal to ensure they are eating properly. We realise that for some choosing a lower calorie meal from a fast food restaurant is better than going for the supersize option. We realise that for a homeless person any food is some nutrition. We are not dangerous for advising people to have these sorts of foods. We are realistic. We are helping our patients make small changes that will help in the long run. For some, literally switching from sugary fizzy drinks to diet versions can result in large, positive diet changes. It is one step at a time. So please leave us dietitians alone. 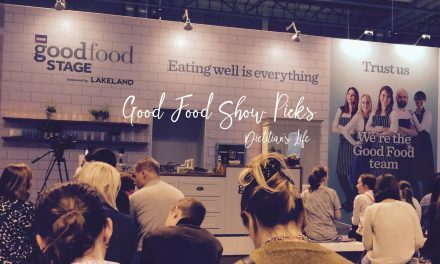 Our education, training, and experience working with our patient groups allow us to tailor our dietary advice to each individual. There really is no one diet that will suit all. We know theoretically what diet people should be following but we are realistic enough to know large dietary changes take time and motivation. 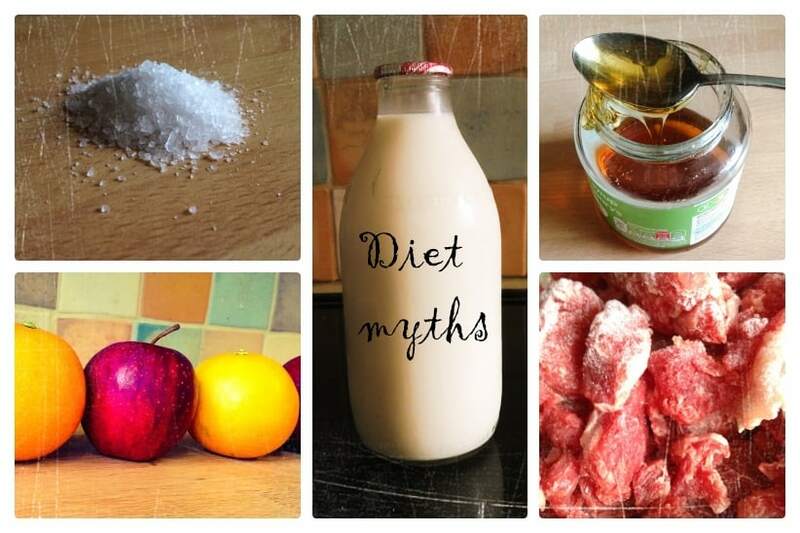 We don’t say #trustadietitian for nothing you know. NextA Dietitian’s Top 10 Pet Hates! 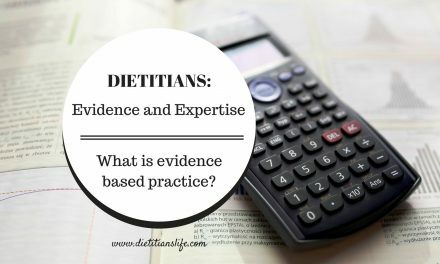 Dietitians, Evidence and Expertise: What is evidence based practice?